Dr. 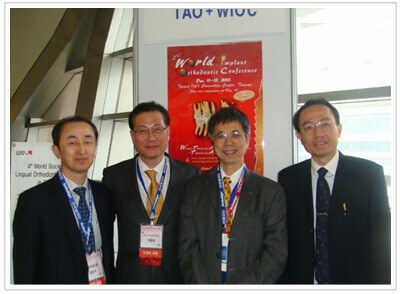 Yen attended the 43rd KAO meeting dated November 17-18, 2010, Incheon Convention Center and made promotion for the TAO annual meeting & 2nd WIOC Meeting. Dr. Yen and KAO President, Dr. Y.G. Park took picture together. Dr. 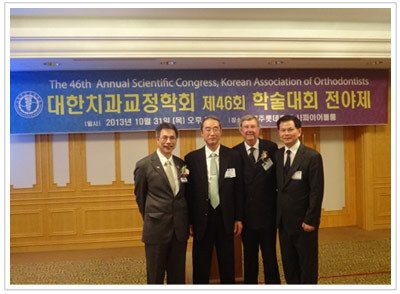 Yen attended the 46th KAO annual meeting dated October 31- November 2, 2013 in Jeju International Convention Center, Jeju, Korea. Dr. Yen had picture with KAO President, Dr. Hwang, WFO President-elect, Dr. Thom and KAO International Director, Dr. Kook to enhance the bilateral relationship between the TAO, KAO and WFO. Dr. 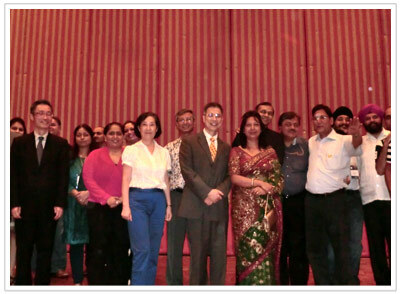 Yen attended the 3rd ODOAN International Orthodontic Meeting dated September 25, 2013 at Kathmandu, Nepal. Dr. 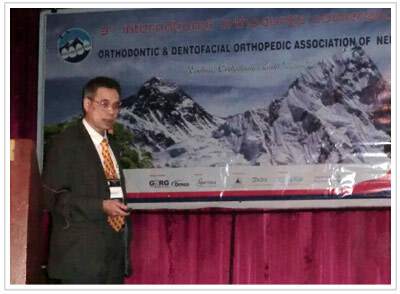 Yen made a scientific presentation to the Nepal orthodontists. Dr. 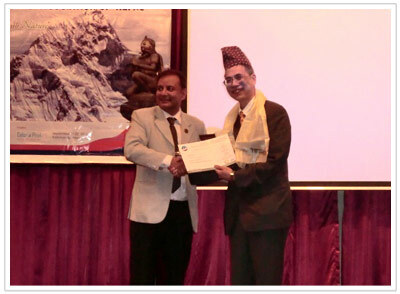 Yen received the plaque of appreciation from the ODOAN President-elect, Dr. Prakash Bhattarai. Dr. Yen, ODOAN President, Dr. Anjana Rajbhandari, ODOAN officers and other friends from APOS affiliated Associtations / Societies took picture together in the Gala Dinner. Dr. 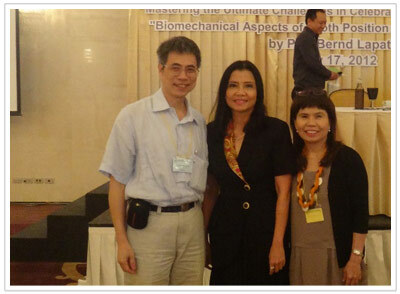 Yen attended the 30th anniversary of the Thai Association of Orthodontists meeting dated July 20, 2012 to enhance the bilateral relationship between the TAO and ThaAO. Dr. Yen had picture with President, Dr. Satravaha, IAO President, Dr. Jusuf and WFO ECM, Dr. Himawam. Dr. Yen had photo picture with President, Dr. Satravaha and ThaAO officer at Bangkok, Thailand. Copyright © 2008, © 2016 Pittsburgh Orthodontic Clinic All Rights Reserved. 4F, No. 39, Tianmou West Road Shih-Lin District,Taipei City 11156 Taiwan, R.O.C.